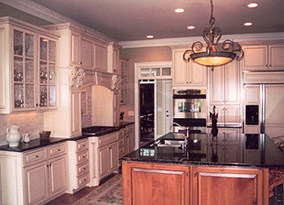 At Jackson Cabinet Company we build exceptional quality handcrafted cabinetry and furniture. On projects ranging from a single piece of furniture, to complete kitchens, we work closely with our clients to ensure that the finished project reflects their vision and suits the way they live. Working in a wide range of styles and materials, all of our projects exhibit a level of craftsmanship and detail rarely seen today. 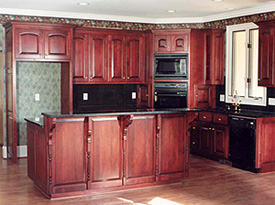 With over 25 years experience we can add the elegance of natural wood creations to every room in your home.